We are pleased to be holding a Coffee morning in aid of Macmillan Cancer Support. 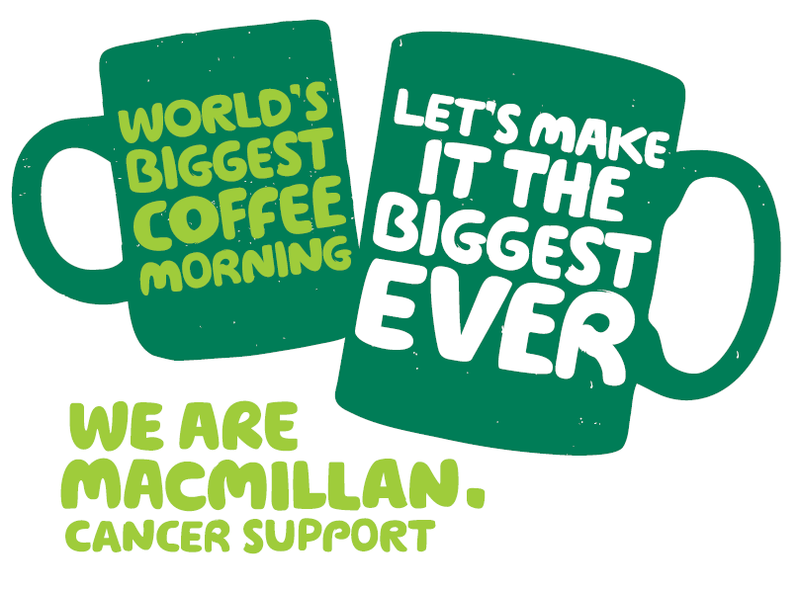 This huge event is following our successful & first Macmillan Coffee Morning in 2013, where we raised over £600! Cakes are being donated from generous & local businesses, that including The Handmade Cake Company in Maidenhead and Montana Bakeries in Poyle. Homemade cakes will be donated by staff members/friends etc. Trevelyan Middle School have very kindly offered their car park for our use; so any visitors are more than welcome to park in their car park (St. Leonards Road entrance). We hope to raise more than our first Coffee Morning this year, so watch this space!! If you want any further information on this year’s Macmillan Morning, please call us:- 01753 868388.